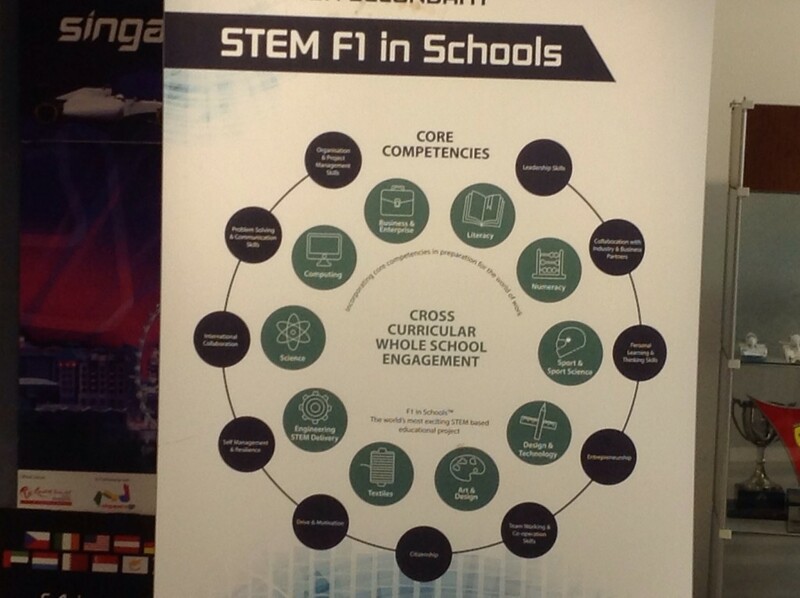 On Monday 21st November I had the opportunity to attend the SA Area Schools STEM Conference at West Lakes. Part of this day involved visiting Brighton High, Henley High and Henley Primary schools. It was a great opportunity to see what other sites are doing in the area of STEM and to consider how some of these ideas could translate to PBAS. 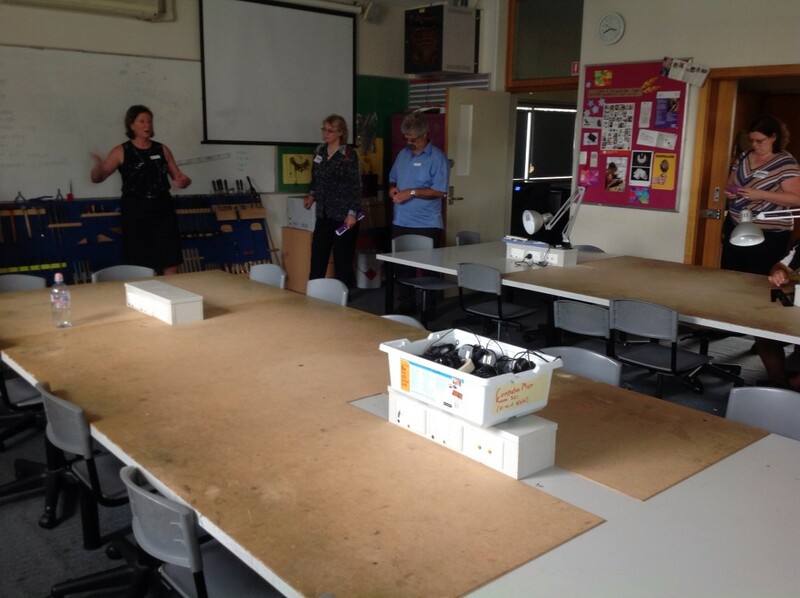 Henley Primary provided three STEM based activities for us to look at during our visit. 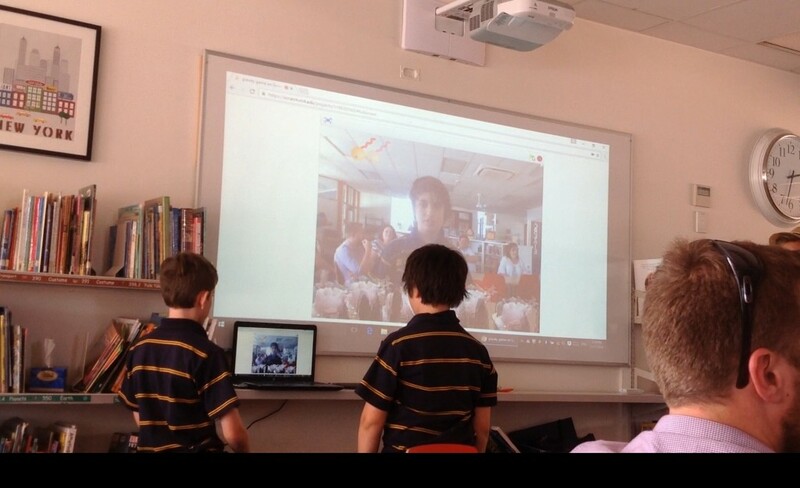 The junior primary were using Bee Bots and iPads to do basic coding (unfortunately I did not get to see this activity), the Year 7 class were finalising work on their enterprise projects and some Year 5 boys shared their experience of attending an after school coding club. Code Club is an online based program that supports students understanding of coding using Scratch. Henely Primary run an after school coding club that is based around using this software. As you can see in the images below Scratch involves dropping blocks into sequences which command how a character moves. While we were there two Year 5 boys created a maze game using Scratch. They almost forgot we were there and their in depth conversation with each other to problem solve and create the game was both impressive and interesting to listen to. 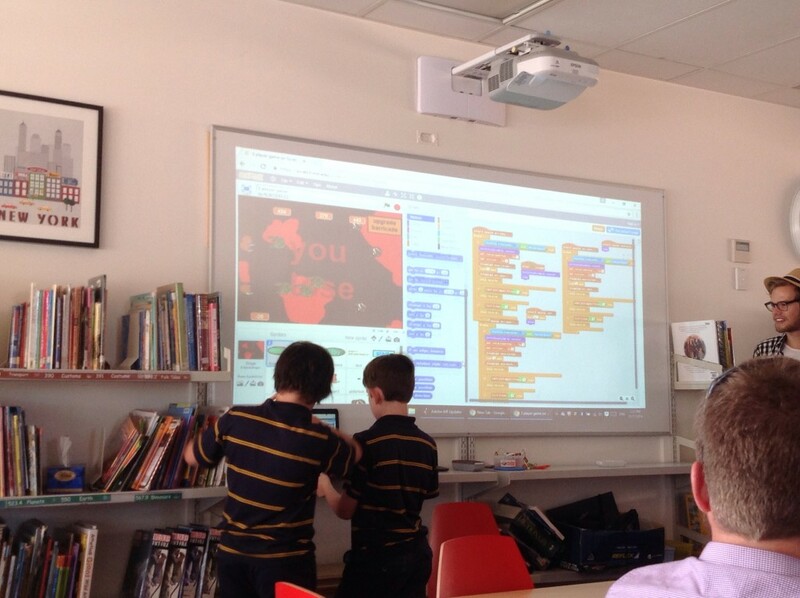 While the majority of students who attend this after school club use Scratch one of the boys pictured uses Unity coding software which is more advanced. Unity requires the user to write their own code rather than using a block which has the written code already inside it. It’s a popular coding platform and was used for Pokemon Go, Assassins Creed and the Temple Run Trilogy. This year 5 boy is using Unity coding software to create his own multi player, multi level games! Students playing a virtual reality game they created. Requires the player to use the laptop camera to keep a small ball from hitting the bottom of the screen. Students share some of their games created using Scratch. 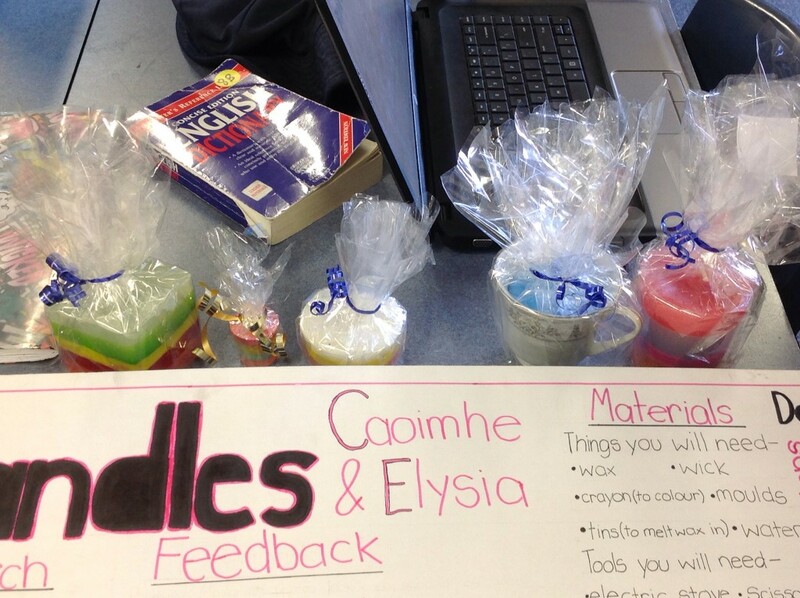 Students in Year 7 had a subject called Enterprise which ran for 4 weeks. They had one hour per day allocated to this subject which included maths, science and technology time. 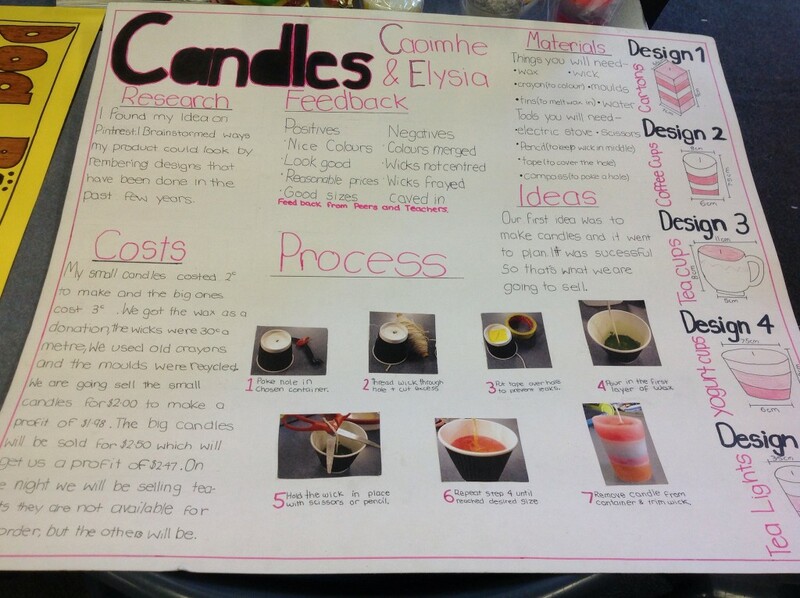 Students had to design, create, cost and market a product. This culminated in an Enterprise evening which parents attended. Below are some examples of student work including a video of a PowerPoint showing the process one student went through to complete his product. 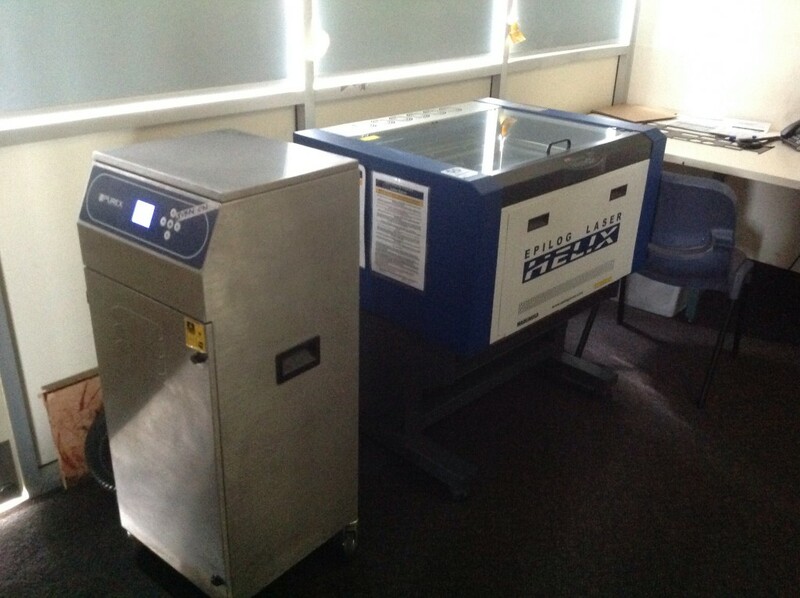 Henley High runs two significant STEM based programs – STEM Link and STEM Connections. They also run a Girls in Technology program (jewellery making), they also have a significant visual media studio as well as traditional technology areas. This is a high achievers program involving Uni SA. It requires students to apply to be involved. Mentoring is provided by Uni SA including the use of the Mawson Lakes campus. All Year 9 students do this program. 480 mins per week for 5 weeks. Uses all maths and science lessons allocated for those 5 weeks. The program required students to solve a real world problem. In 2015 students had to create a bio fuel in 2016 they had to design and build a water pump that did not need power. The pump had to meet certain criteria in terms of the amount of water it could pump. At the end of the program students have to present their solution. DECD and industry representatives attend this presentation. To encourage girls into technology Henley High set up a jewellery making class. Has been very popular and even had the side effect of more girls asking to do woodwork and some boys asking to do jewellery. 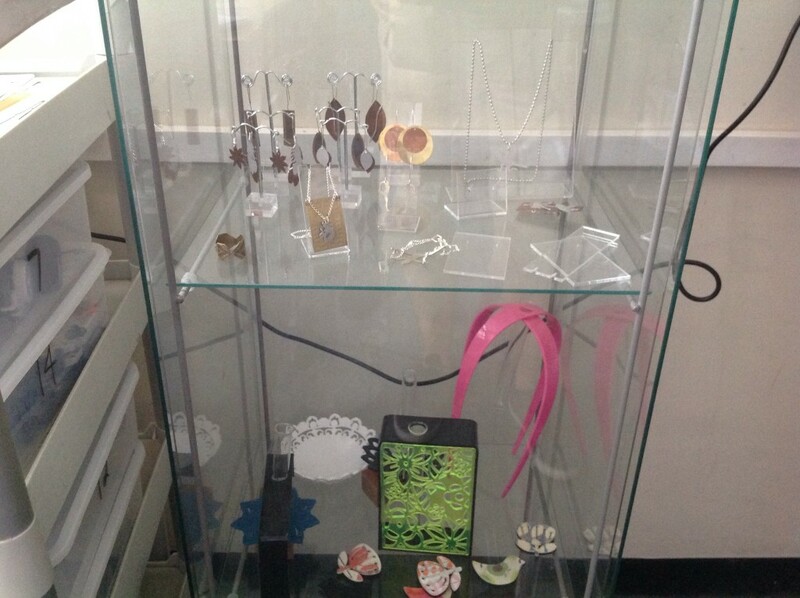 The jewellery space has a $20,000 laser cutter which has become some popular and well used they are looking to get another one that all subject areas can access if needed. Schools do not need an expensive laser cutter. As work is designed on free software the cutting can be outsourced to another school or industry willing to provide the service. 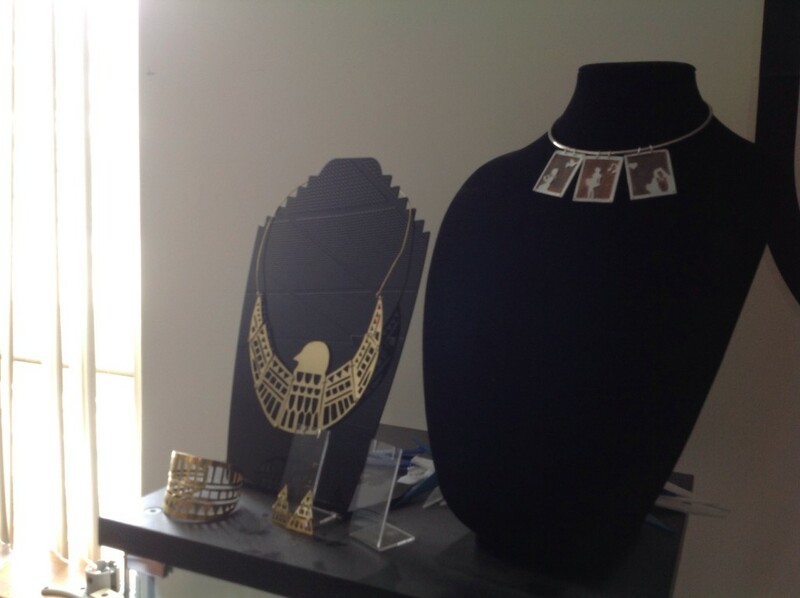 Jewellery designed created by the students is a mix of hand made and digital. Brighton High School STEM Coordinator Stephen Read talked to us about Brighton’s involvement in the F1 in Schools and the Subs in Schools programs. The work that was presented to us was from the highest level students and was mid blowing to say the least. Stephen Read has taught at Orroroo Area School (and other Mid North schools) for many years and is now the STEM coordinator at Brighton High. Considered one of the leading STEM teacher/coordinators in Australia. The F1 in schools program has 180 kids go through the program which is based around designing C02 dragsters. Many schools already do C02 dragsters and the F1 program is an extension of this. Any school can do the F1 program. All you need is the Autodesk CAD Inventor software. Brighton have a $45000 router which they use to create their cars but Stephen pointed out that 90% of the F1 program is digitally based on free software. When it comes to physically creating the car that can be outsourced. 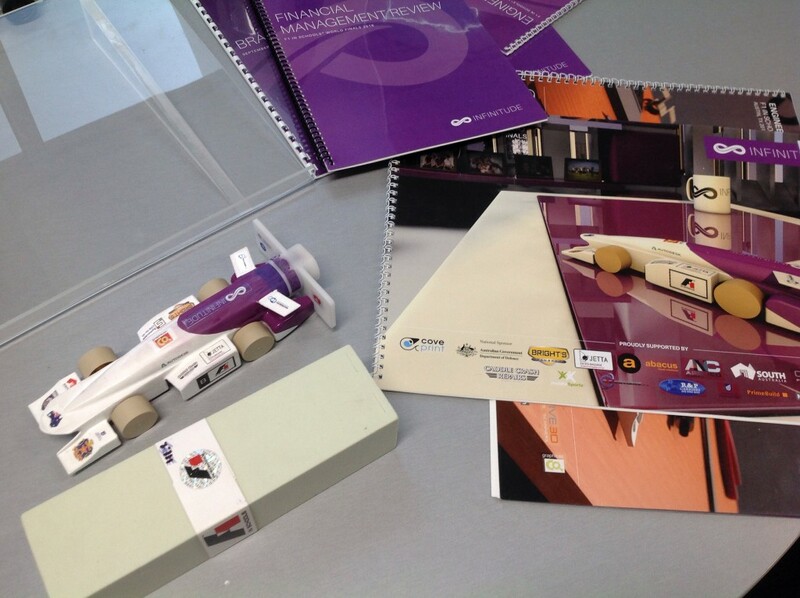 He is currently working with Burra to help them produce their car for the F1 in Schools program. Autodesk have video tutorials about creating cars for the F1 program. Brighton access industries to assist with the F1 and Sub programs. The Subs in schools program works along similar lines to the F1 program. Stephen is more than happy to be contacted about the program and STEM in general. Willing to have teachers work shadow him for a day. While Brighton has 180 students go through the F1 program they also have a team of 15-16 year old students who took the F1 in Schools program to the highest level. Brighton are the Australian champions. Brighton (combined with St. Bedes College from Melbourne) came second at the World titles held in Austin Texas to a Greek team. 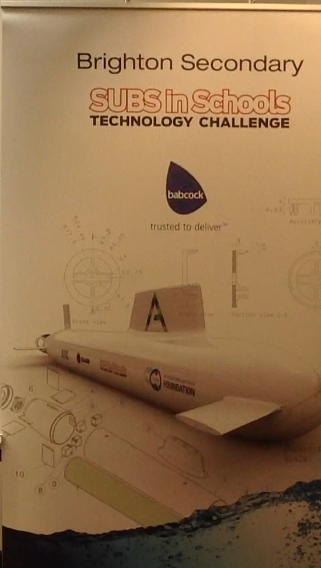 The Brighton/St Bedes team broke the world record which had been broken twice prior to Brighton’s attempt. It was first broken by another Australian team and then by the Greek team that eventually won the overall world title. Interestingly the team that came third overall, the Germans had a budget of around $500,000 + budget while Brighton’s budget was around $56,000. Brightons team Infinitude were made up of a Team manager, Design Engineer, Marketing Manager, Innovations Engineer, Graphic Designer and Structural Engineer . Click here to meet each member of the team and what their role was. The conference was very worthwhile. It is always interesting to see what others schools are doing and in this case the schools I visited presented some great ideas in the area of STEM. This entry was posted in Technology, What's happening in classrooms?.